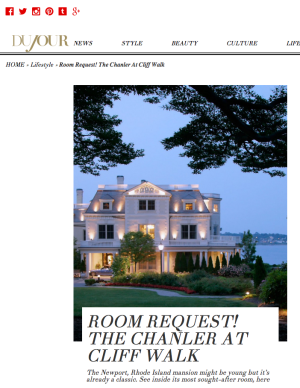 Welcome to The Chanler at Cliff Walk Press Room. 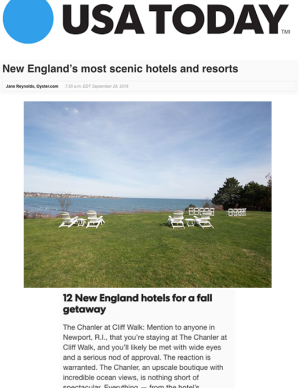 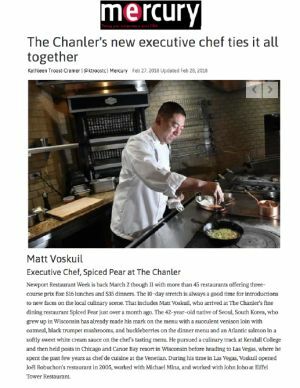 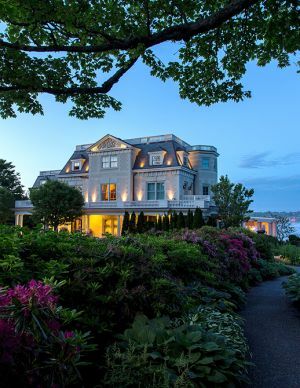 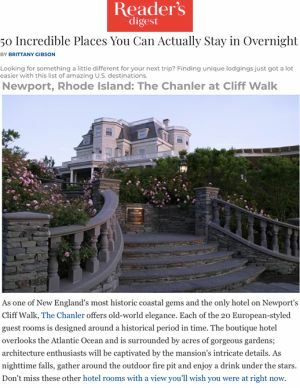 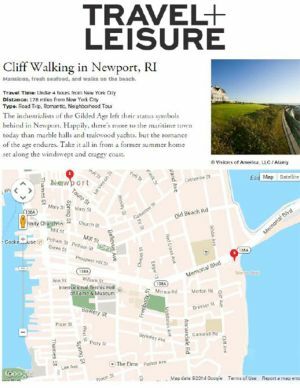 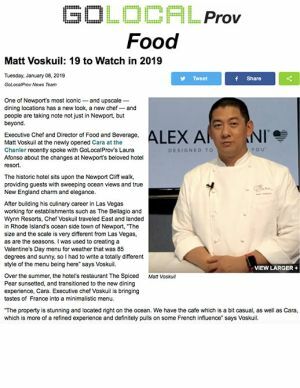 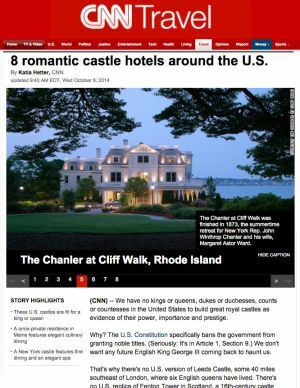 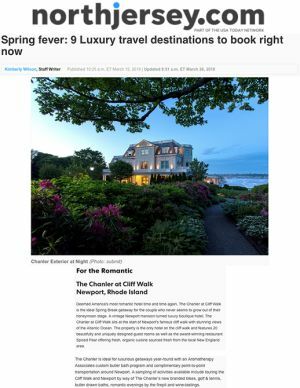 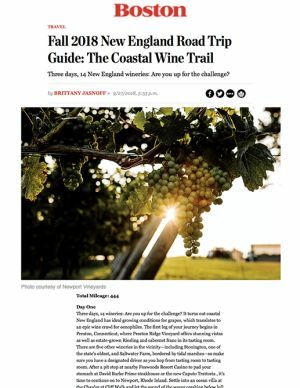 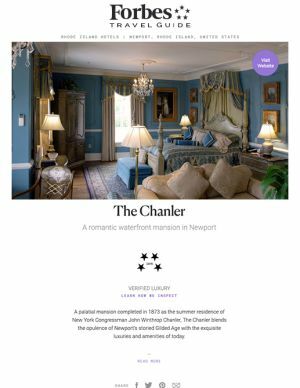 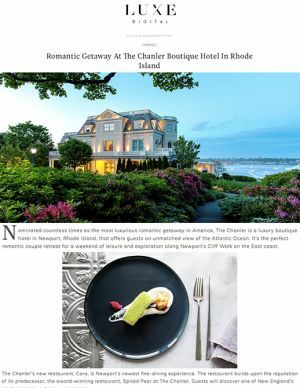 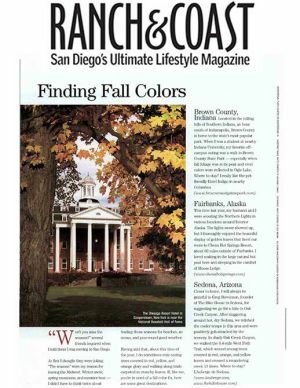 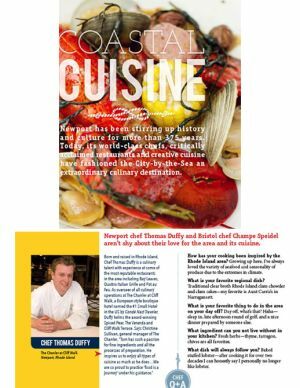 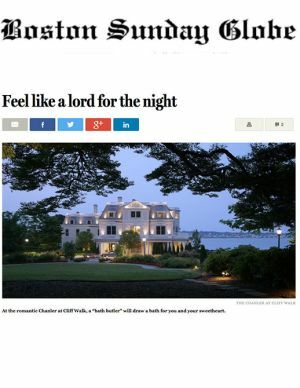 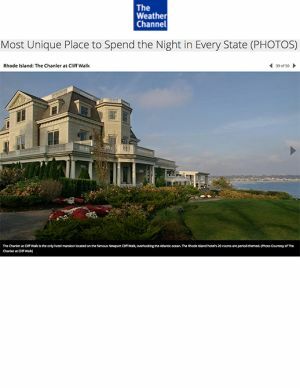 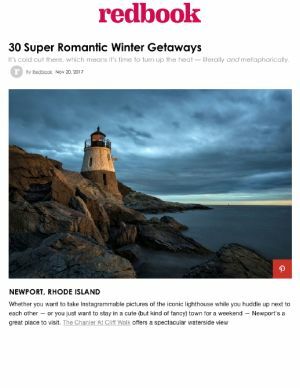 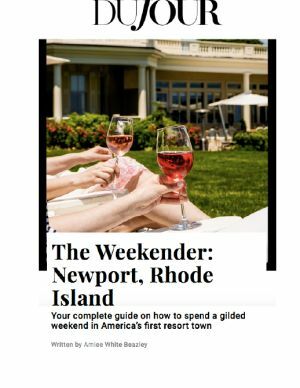 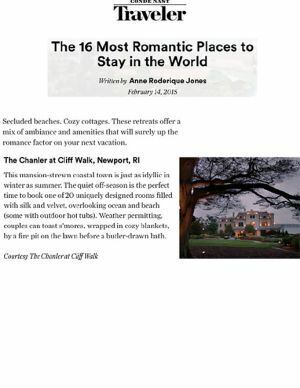 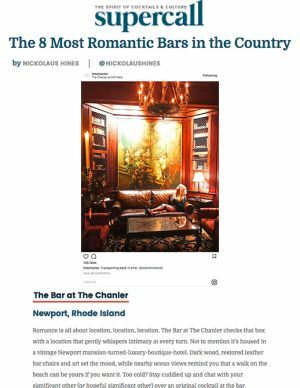 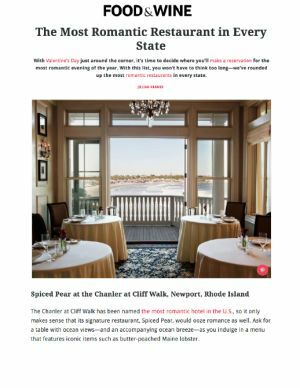 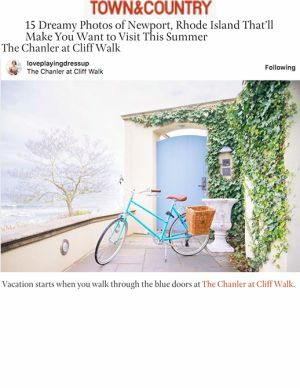 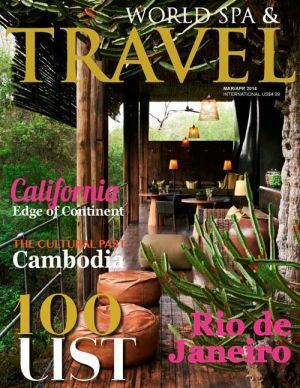 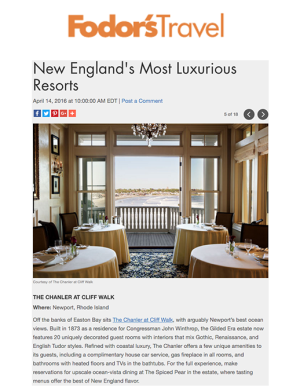 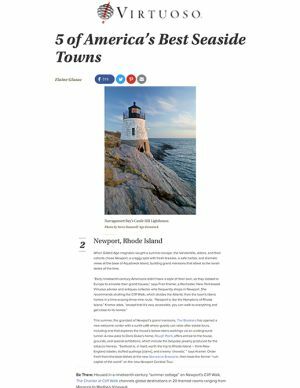 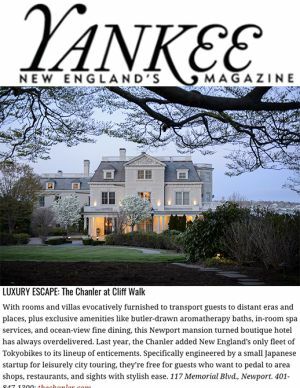 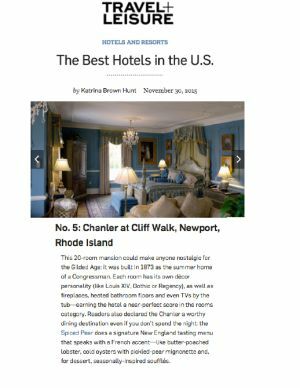 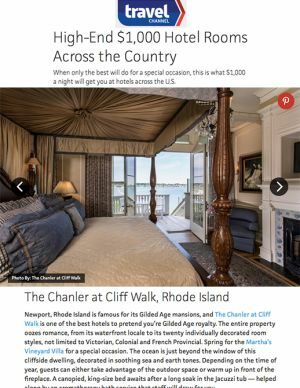 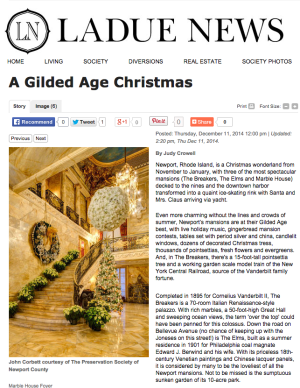 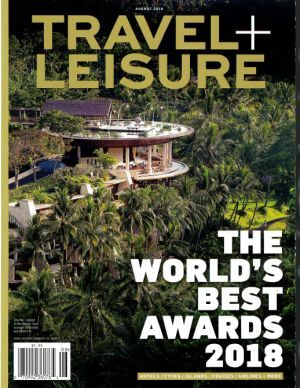 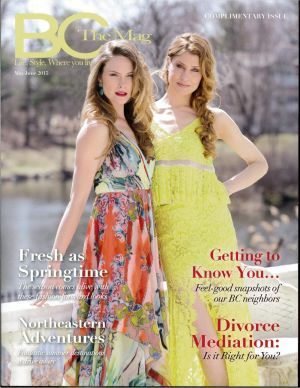 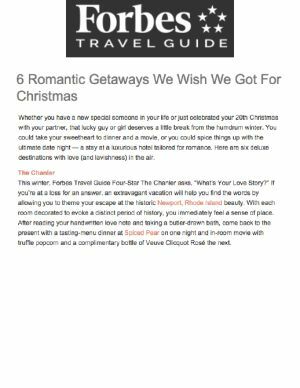 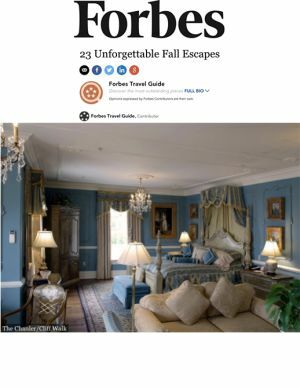 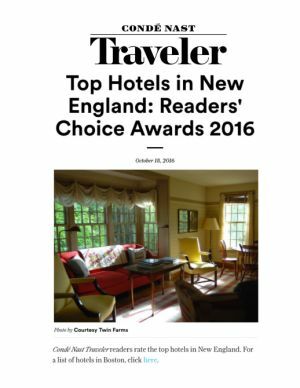 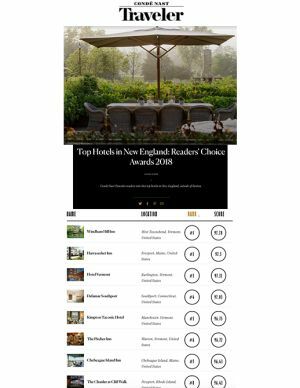 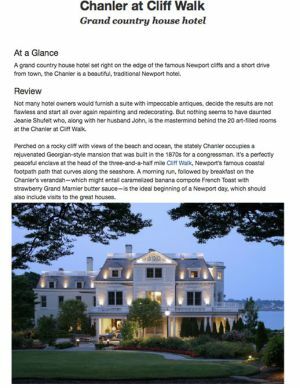 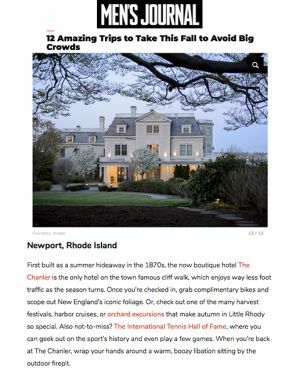 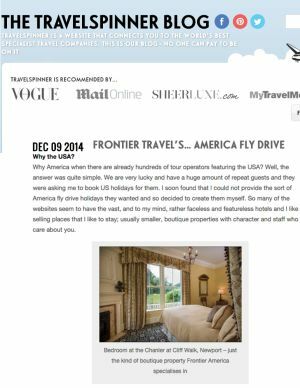 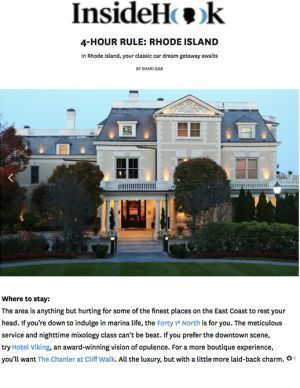 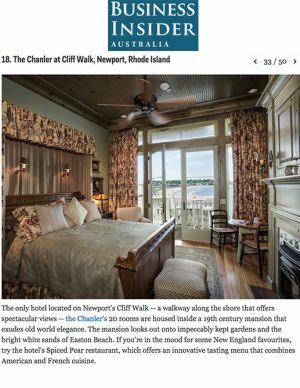 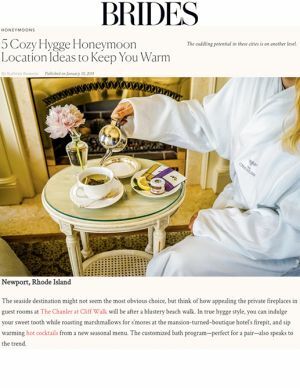 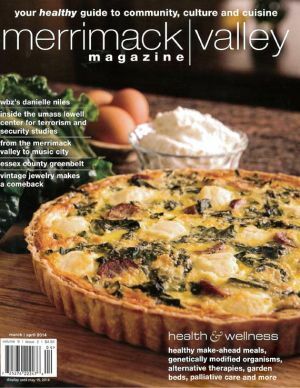 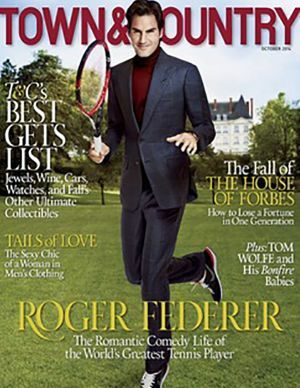 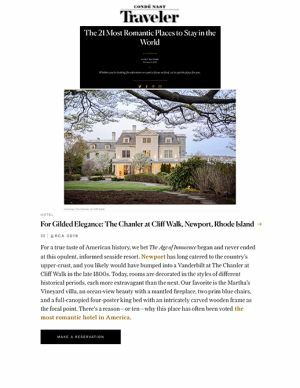 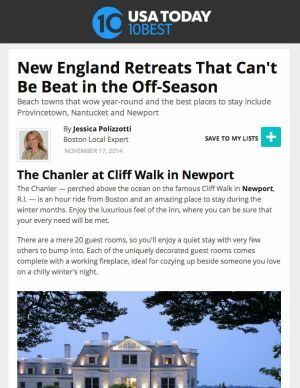 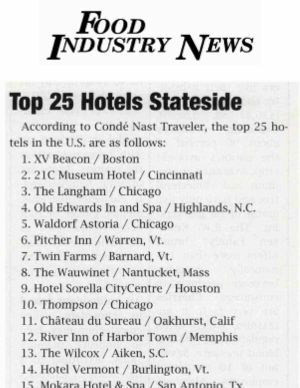 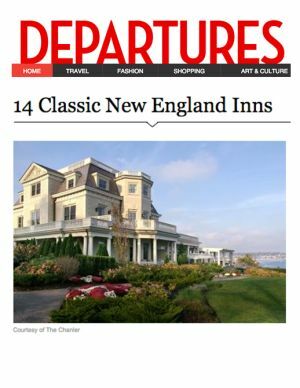 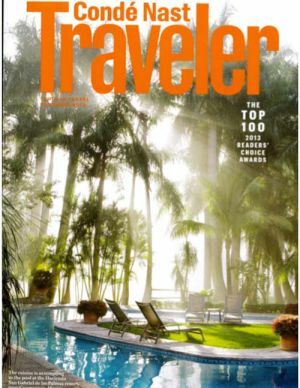 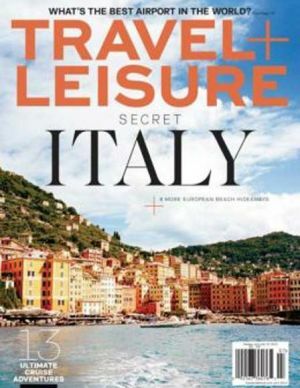 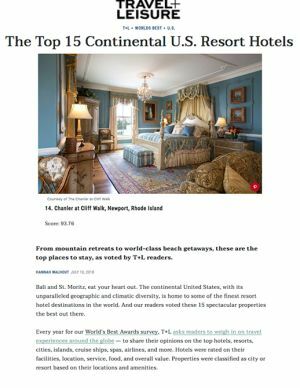 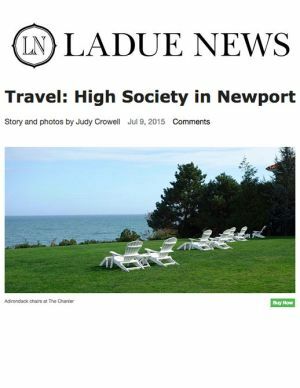 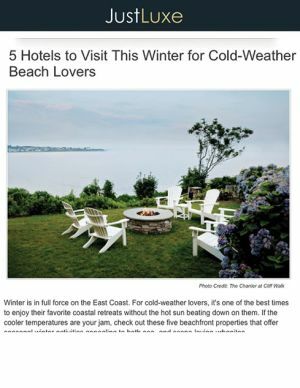 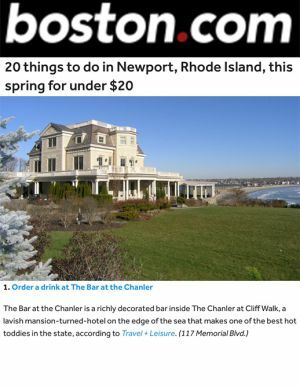 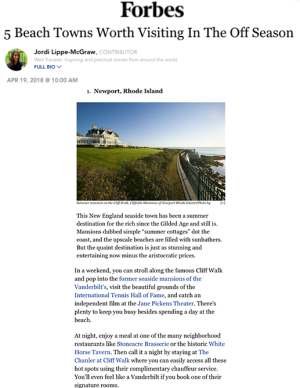 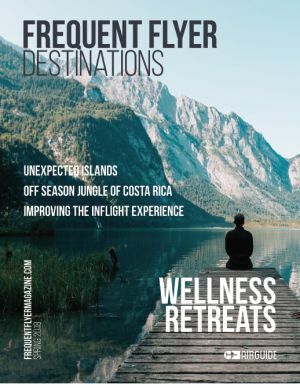 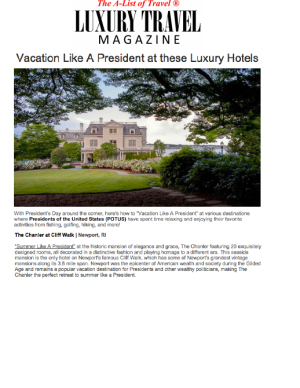 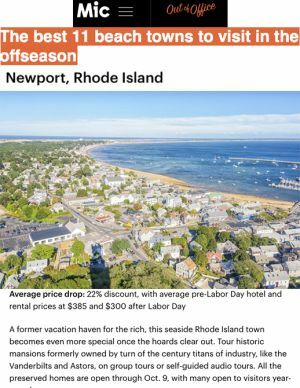 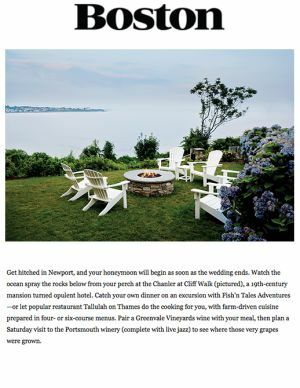 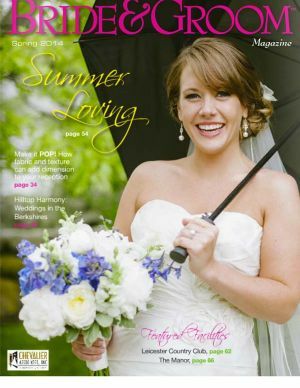 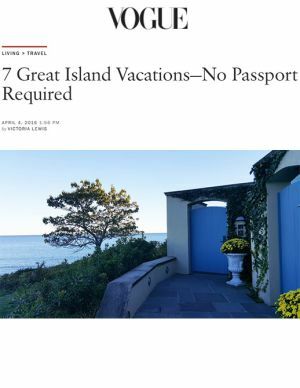 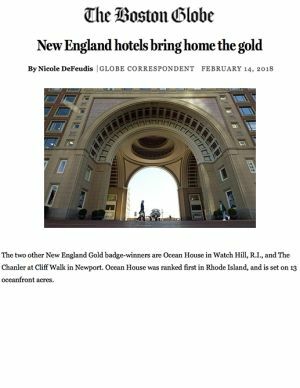 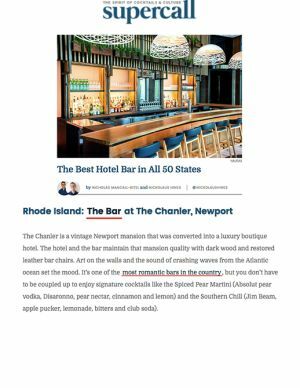 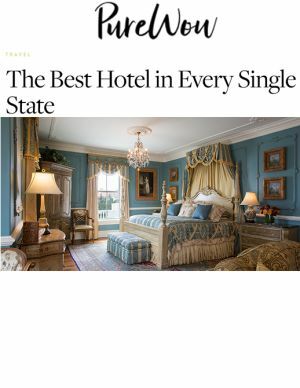 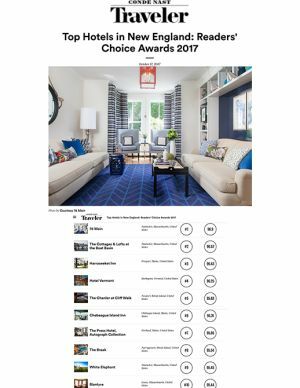 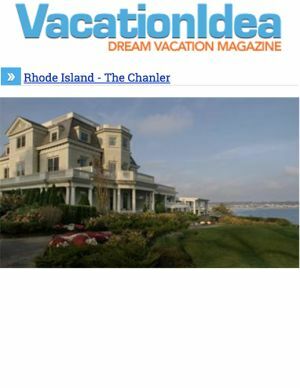 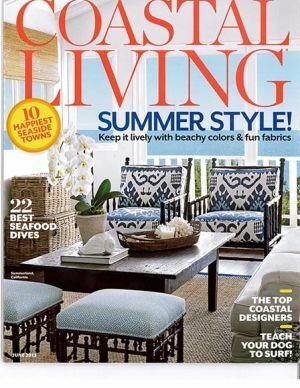 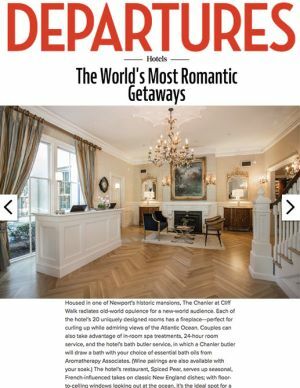 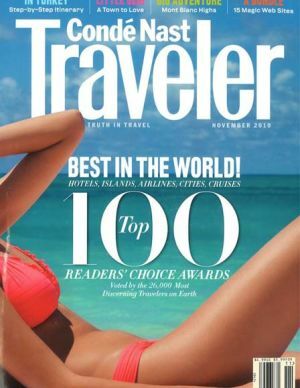 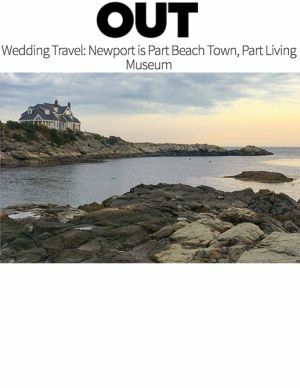 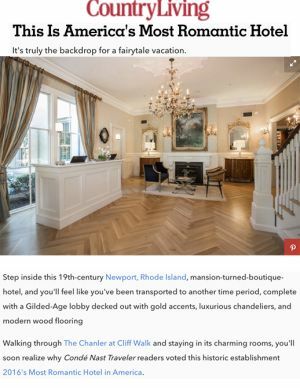 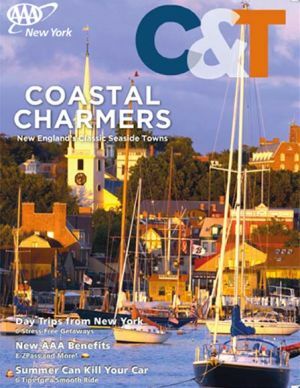 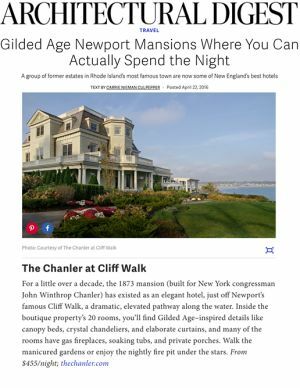 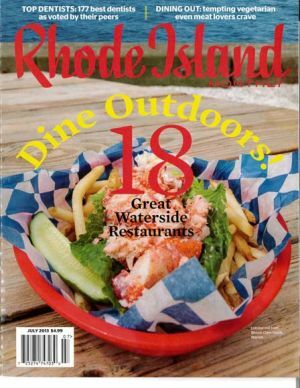 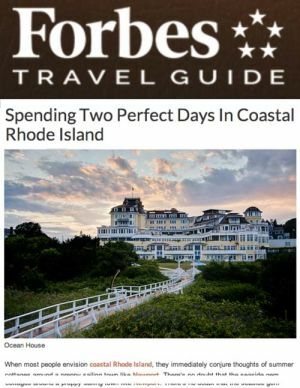 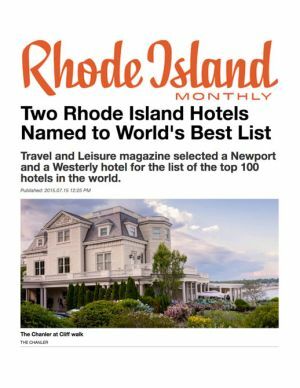 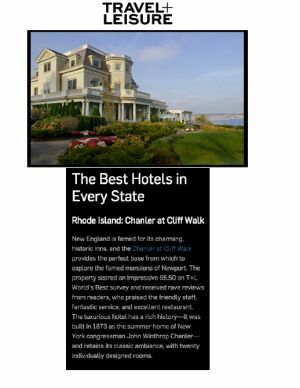 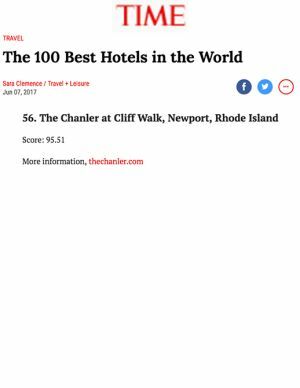 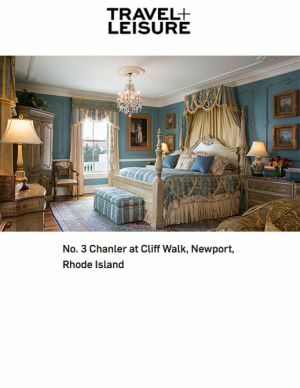 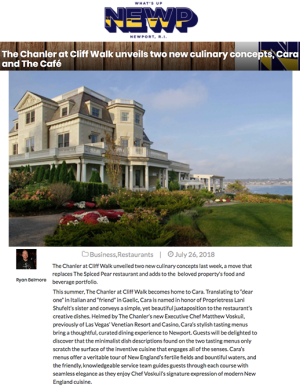 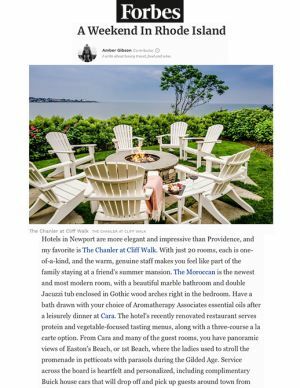 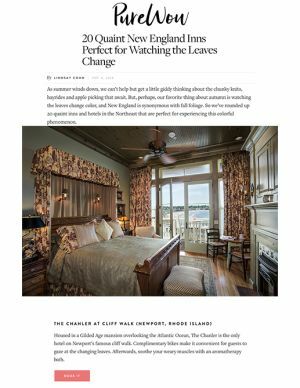 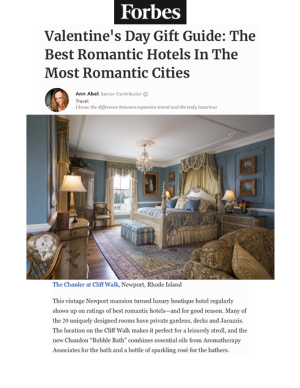 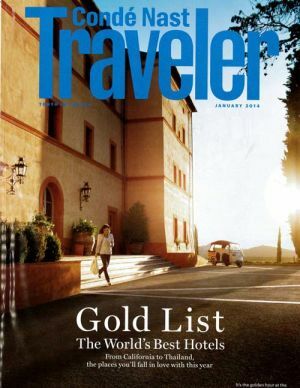 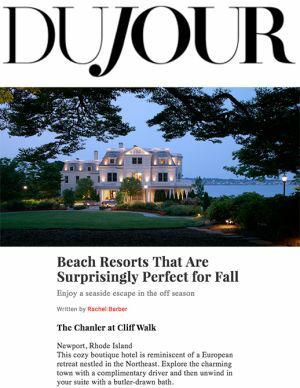 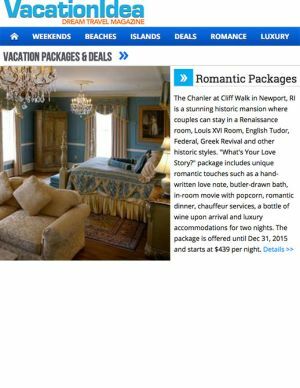 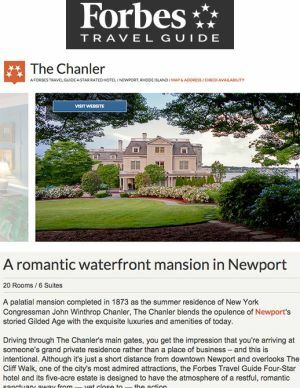 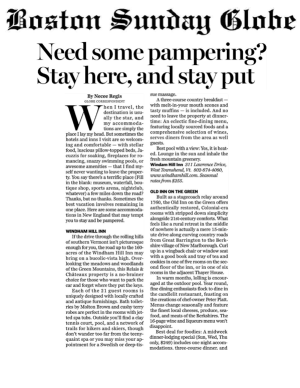 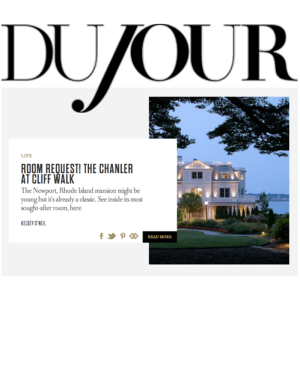 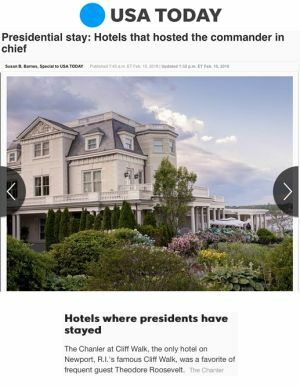 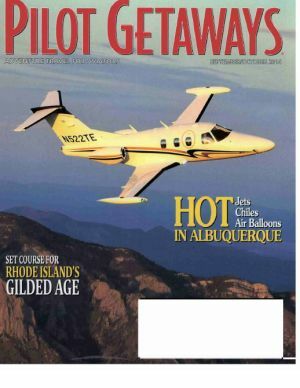 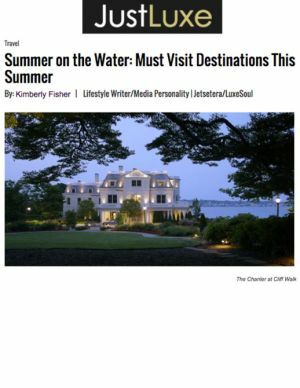 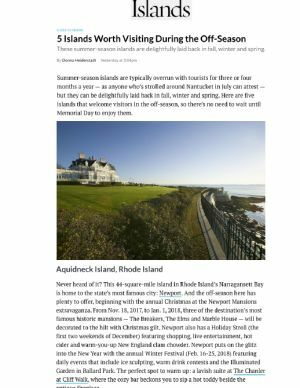 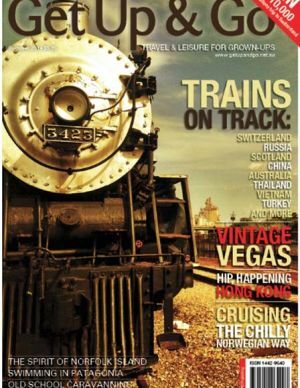 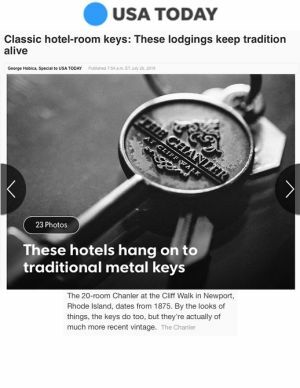 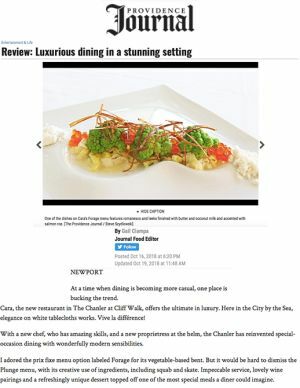 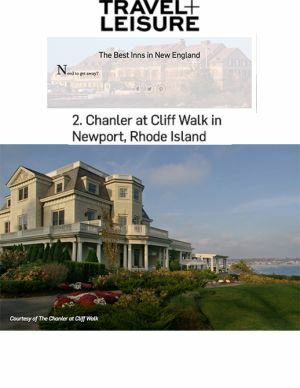 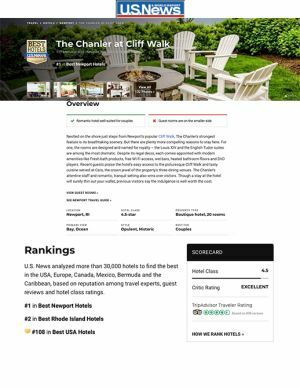 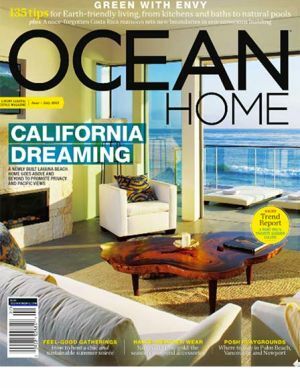 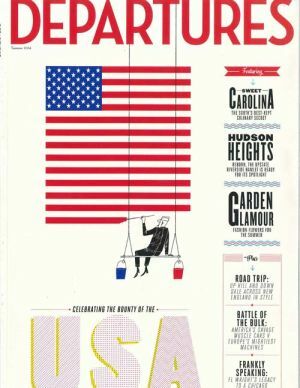 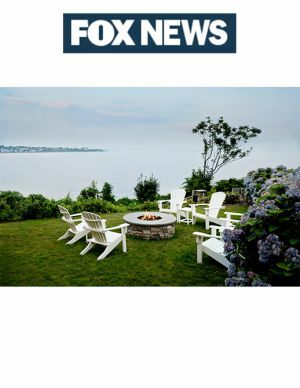 Here you can browse through recent media coverage of The Chanler and learn about the first mansion and only hotel on Newport's famed Cliff Walk. 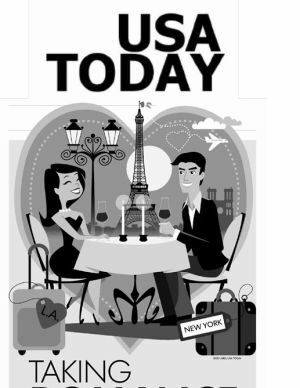 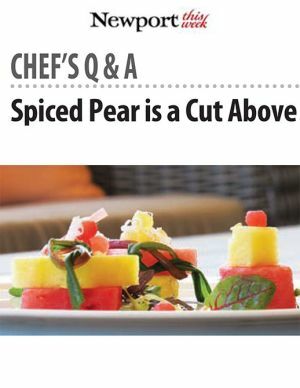 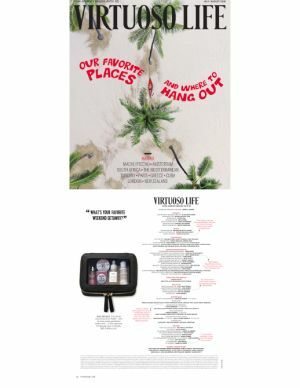 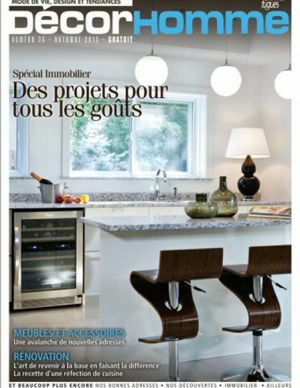 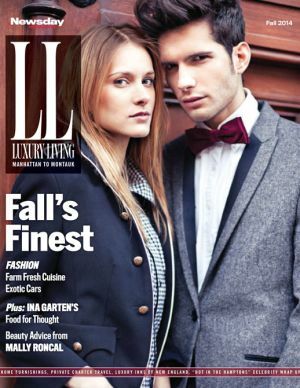 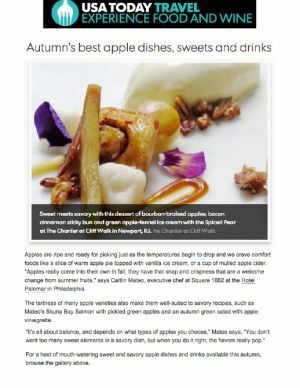 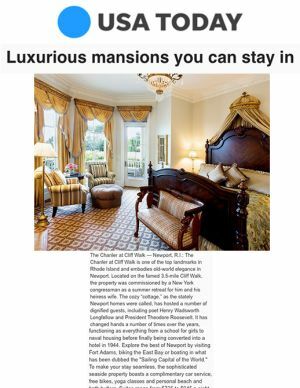 We also invite media professionals to contact our press agent with any press inquiries. 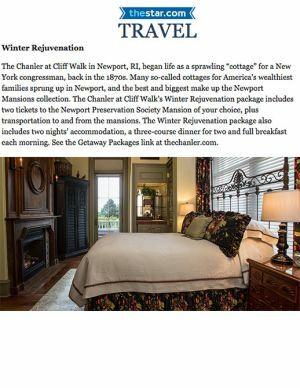 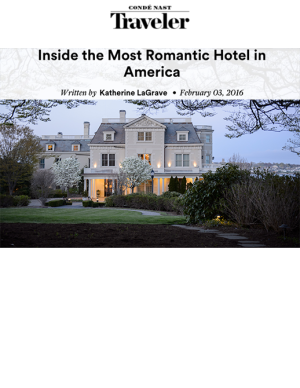 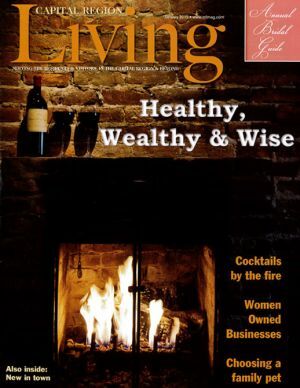 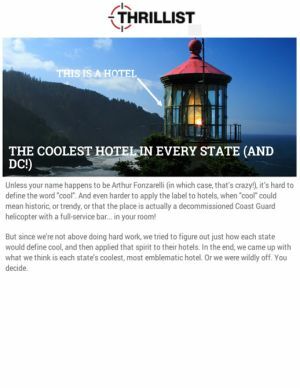 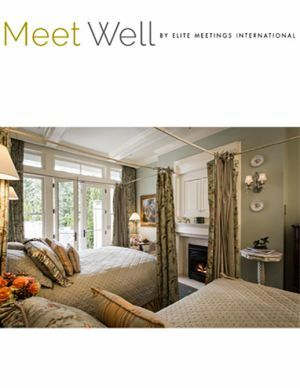 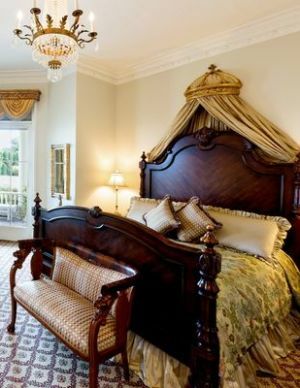 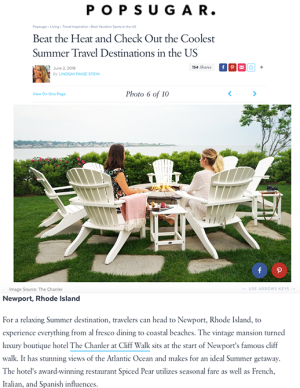 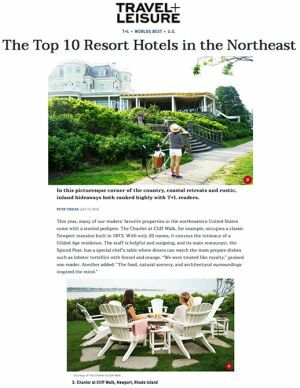 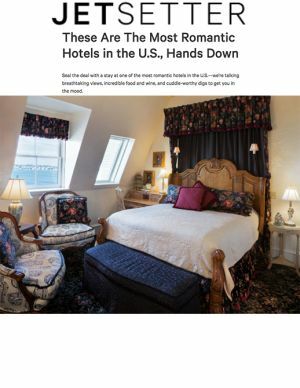 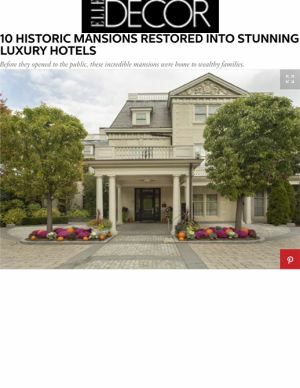 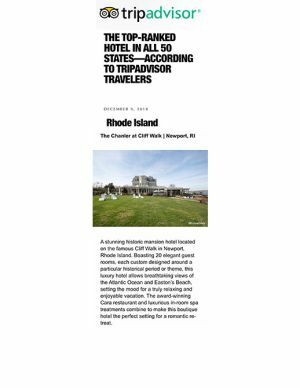 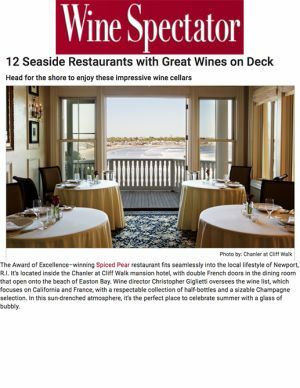 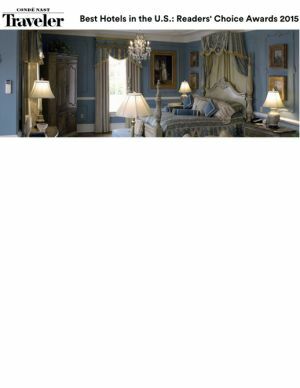 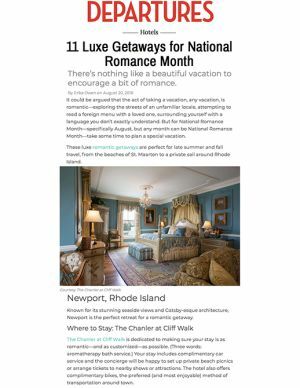 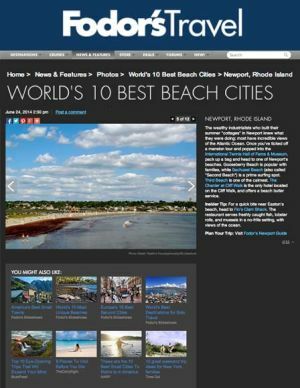 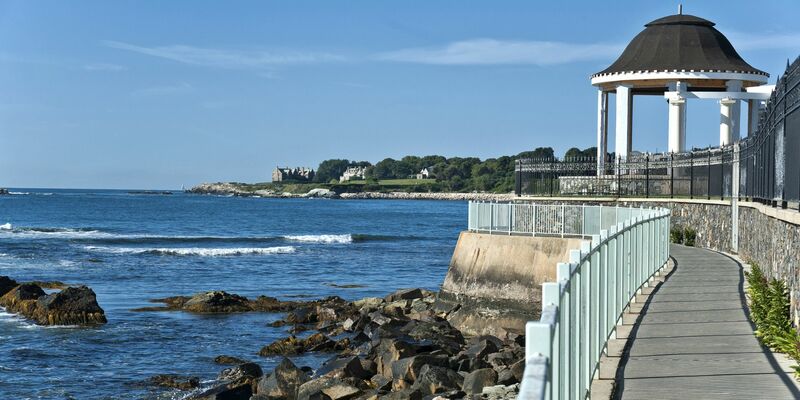 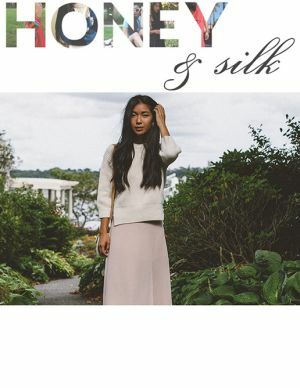 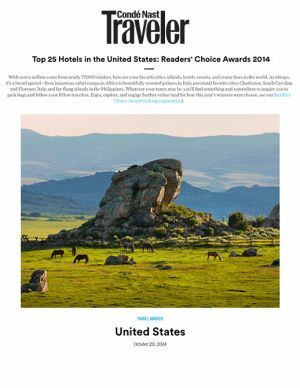 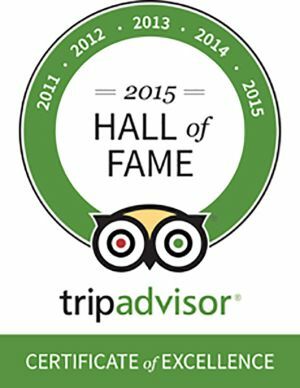 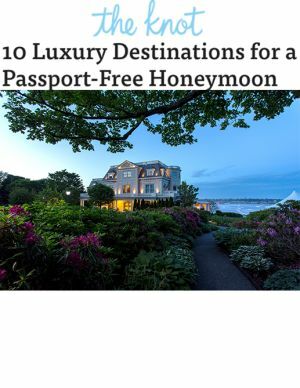 Reserve your stay at one of the top Newport, RI luxury resorts today.